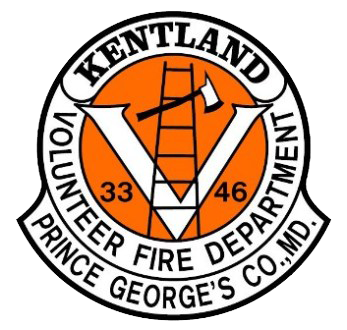 Kentland 33 is located at 7701 Landover Road in Landover, Maryland. The station has three double bays and two single bays where all fire apparatus is stored. Living accommodations include room for 25 live-in members, 17 of which are single person rooms. The firehouse also has all the normal necessities found in a home such as a TV room, two kitchens and 4 bathrooms. In addition there is a game/workout room and offices for both operational and administrative officers. On average 15 to 20 members live at the firehouse, something unique to metropolitan DC volunteer departments. Members living at the station trade off having no living expenses (Rent, phone, electric, etc.) for staffing during their free time.